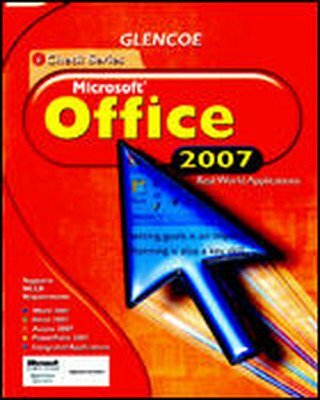 iCheck Microsoft Office 2007 is an engaging top-bound text which provides students with applications that apply to everyday life! Written specifically for high school students, this rigorous series provides extensive step-by-step exercises and projects that prepare students for MCAS certification. 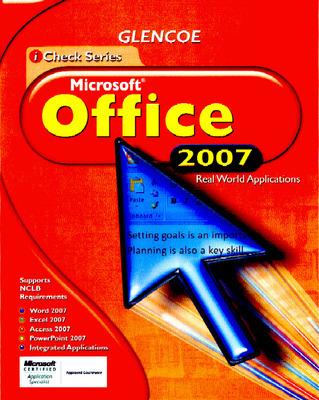 iCheck Microsoft Office 2007 is an engaging top-bound text which provides students with applications that apply to everyday life! Written specifically for high school students, this rigorous series provides extensive step-by-step exercises and projects that prepare students for MCAS certification. It is age-level and interest-level appropriate. 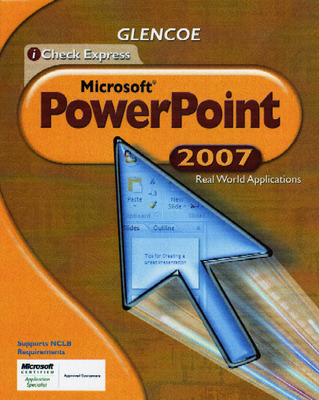 The student edition includes integration of basic language arts and mathematics skills.